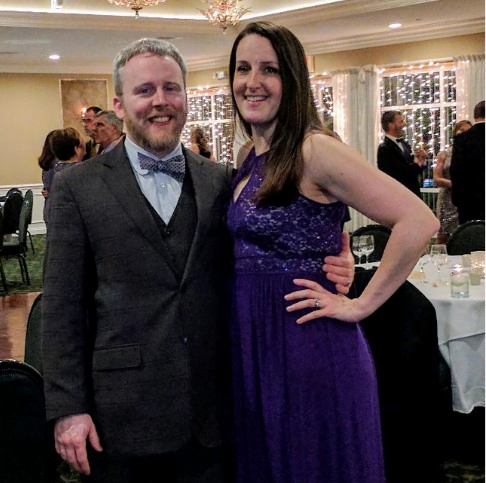 Attorney Elissa Halloran attended the 2017 Harford County Bar Association Gala at the Maryland Golf and Country Club. This was the inaugural Gala for the Harford County Bar Association. The even was also sponsored by the Harford County Women’s Bar Association.